The last thing we heard about the LG Thrill was that it would launch on AT&T sometime in the summer, and now it looks like it will be available within the next few weeks and it will retail for $99.99 when you sign up to a new two year contract with AT&T. 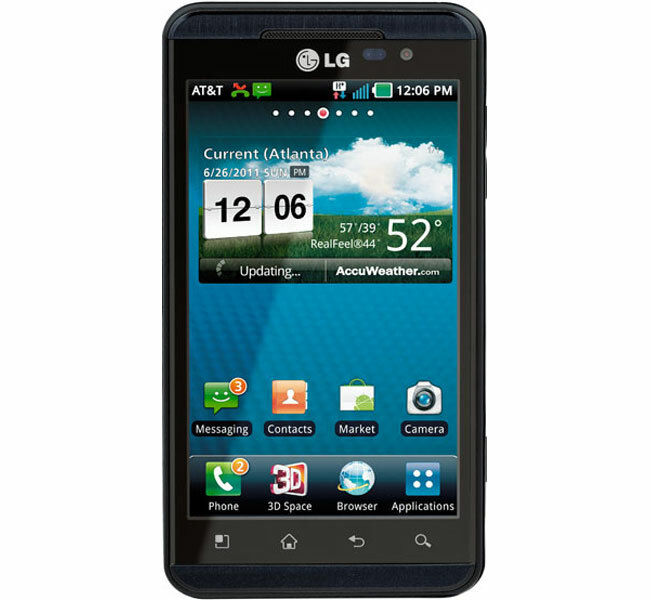 The LG Thrill is the AT&T branded version of LG’s Optimus 3D, and it comes with a 4.3 inch 3D display that can display 3D content without the need for 3D glasses, it will come with Android 2.2. The LG Thrill features a dual core 1GHz processor, and there are two 5 megapixel cameras on the back that can record 3D HD video in 720p or 2D Full HD video in 1080p.